Happy Birthday Anna!!! I figure it was fitting to write Anna's blog today since it is her birthday! 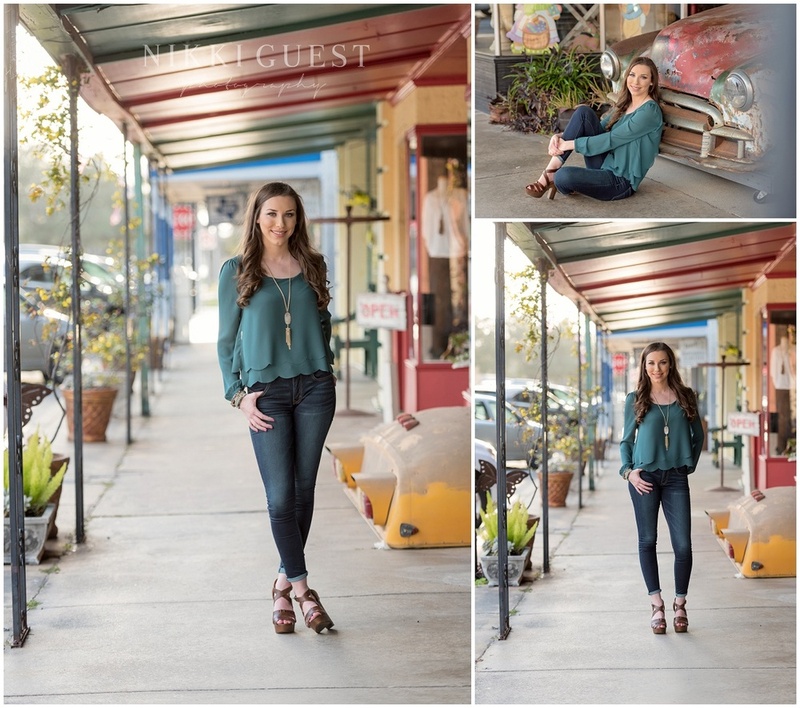 Anna's session was beyond perfect! 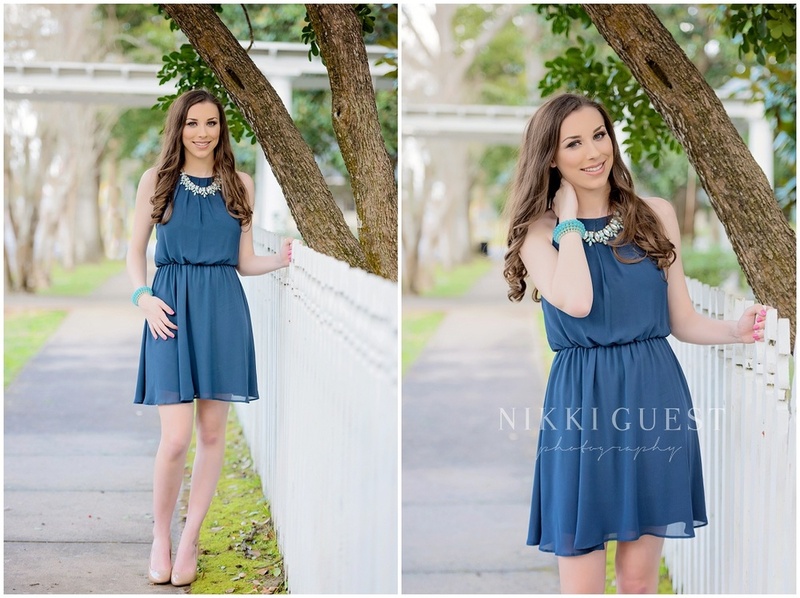 We were able to showcase her "All American Girl" style easily, by keeping it casual with a little bit of flair using fun jewelry pieces and locations that just were perfect for the outfits she chose. Anna's resume for college is not to be overlooked. This young lady played soccer her entire life up until this past year. She finally decided to put the soccer ball on the shelf and focus on finishing her senior year with one less thing on her plate. 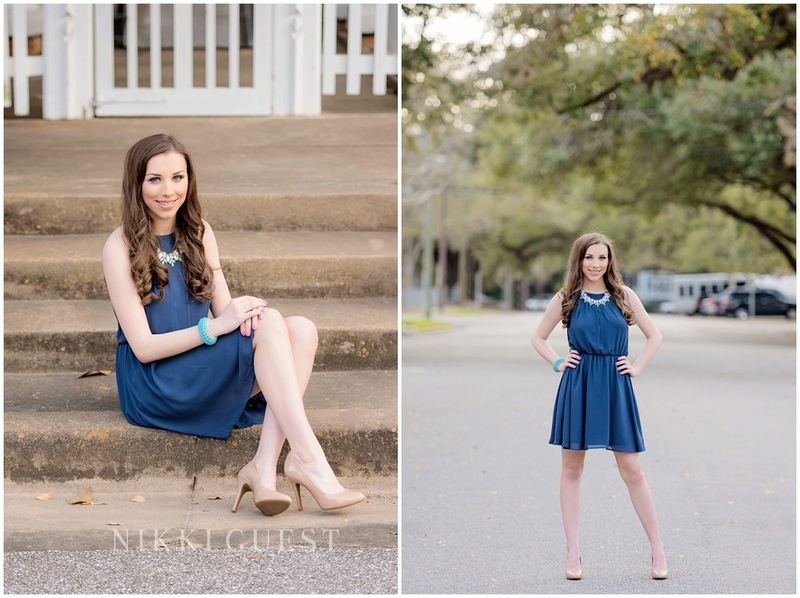 Anna has held a few impressive titles during her high school tenure; examples include, Offensive MVP, Team Captain of Seven Lakes Soccer Team, National Honor Society and National English Honor Society. Anna intends to pursue a career in business and is hoping to begin that professional journey by attending either Michigan State University, Auburn University, or University of Georgia.